Harry Pritchard of the Royal Cork Yacht Club competing in the Optimist class at the Volvo Youth Sailing National Championships 2018 on Dublin Bay. 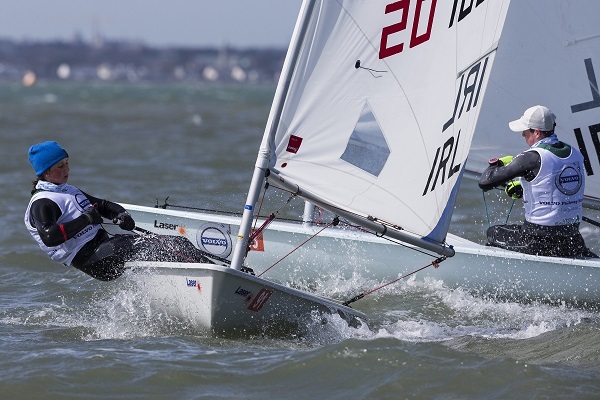 Clare Gorman of the National Yacht Club competing in the Laser Radial class on Day 1 of the Volvo Youth Sailing National Championships 2018 on Dublin Bay. 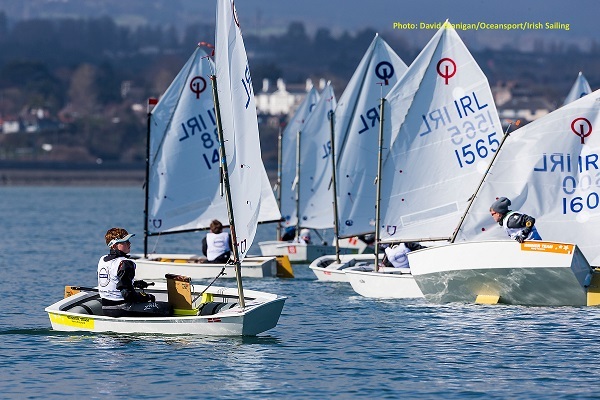 Irish Sailing: The Irish Sailing Association (Irish Sailing) is the national governing body for sailing, powerboating and windsurfing in Ireland. At 5.30pm each evening or after racing there will be a talk and Q&A session at the club with speakers who have a deep knowledge of sailing and racing. The talks are open to all sailors and parents and media.